(Anthem, AZ October 2012) Orthopedic and Sports Rehab (OSR) Physical Therapy is celebrating ten years of service this November. Opened in 2002 by husband and wife physical therapists’, Aaron and Kori Williams, OSR has endured the most challenging economic situations to open four clinics throughout the valley, with more locations planned in the next year. With a distinct mission to provide patients with highly qualified care and hands-on personalized rehabilitation, OSR has proven results. On November 8th from 5-8pm at each of their four locations, OSR will be celebrating the milestone with an open house for past and present patients, local physicians and the surrounding community. Food, drink, anniversary cake, raffles and giveaways will be provided and the original Anthem office will also host a bounce house, face painting and live music provided by Kip Fox. OSR’s first ever location, in Anthem, is a spacious 4,000 sq. ft. facility which offers the latest in physical therapy equipment and technology, providing an optimal healing environment for patients and their families. 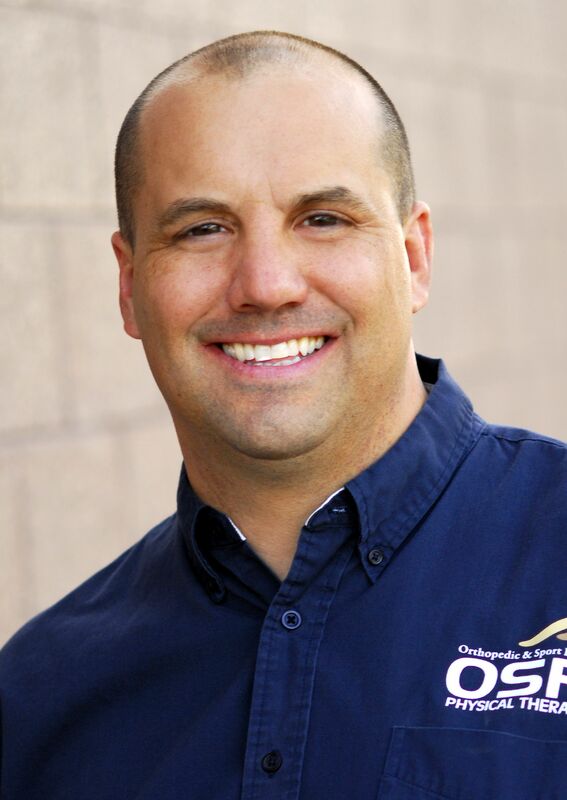 In 2008, OSR expanded to North Phoenix in Mountainside Fitness and again in 2009 with clinics in Peoria and Gilbert. Each of their facilities, along with all staff, promotes healthy living and fast but stable recovery in a fun and energetic environment. Despite the recession, the Williams’ have been successful in expanding an additional three locations, with the same commitment and service that made their Anthem location such a success. They understood the recipe for triumph in the physical therapy industry relies in the dedication displayed in daily operations and a willingness to positively affect the lives of those suffering from injury or pain. OSR is currently the official provider of rehab services’ for Boulder Creek High School in Anthem, providing their athletes with service to heal their injuries. OSR also currently hosts a free clinic on Saturdays’ called “Bumps and Bruises” where kids can receive quick evaluations of their past week in sports. OSR’s aquatic therapy program at their Gilbert location has been proven extremely effective in treatment for patients that have recently had surgery, a unique approach not offered by many therapy providers. WHEN: Thursday, November 8th 5-8 p.m.
WHY: OSR will be celebrating their 10 year milestone with an open house for past and present patients, local physicians and the surrounding community. Food, drink, anniversary cake, raffles and giveaways will be provided. **The original Anthem office will also host a bounce houses, face painting and live music provided by Kip Fox. This entry was posted in blog and tagged ANTHEM, AZ, CAREFREE, CLINIC, GILBERT, health, OSR PT, peoria, PHYSICAL THERAPY, PT, SPORTS INJURIES. Bookmark the permalink. ← Honor Mesa Police and Fire at FREE community safety event this Saturday!